Who says you can’t learn while you play? 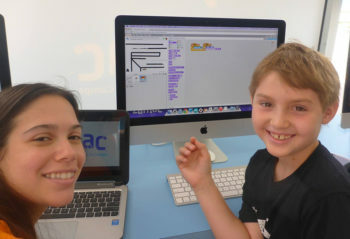 At Zaniac, K-8 kids discover math and technology, and see how much fun learning can be. That's why we're spreading the word that Zaniac's FALL Six-Week After-School programs are NOW open for registration! Classes meet once a week for six weeks for 90 minutes. Select from any of their STEAM courses to start the year off right! After each 6-week course choose another course to gain mastery. After-School classes start September 10th and are offered Monday to Saturday to fit your schedule. 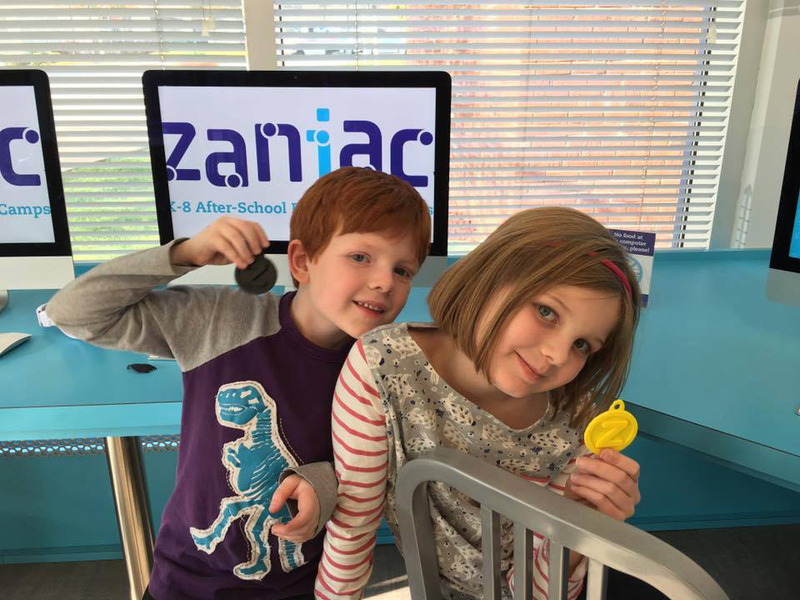 Zaniac offers year-round Science, Technology, Engineering, Art & Math academic enrichment and tutoring for K-8 grade kids in their safe, fun and high-tech education center. Discover how much fun S.T.E.A.M. learning can be and build confidence to succeed in school! Zaniac was built to engage K-8 students around the world in supplemental science, technology, engineering, and math education – giving them the skills and motivation they need to create a better future. 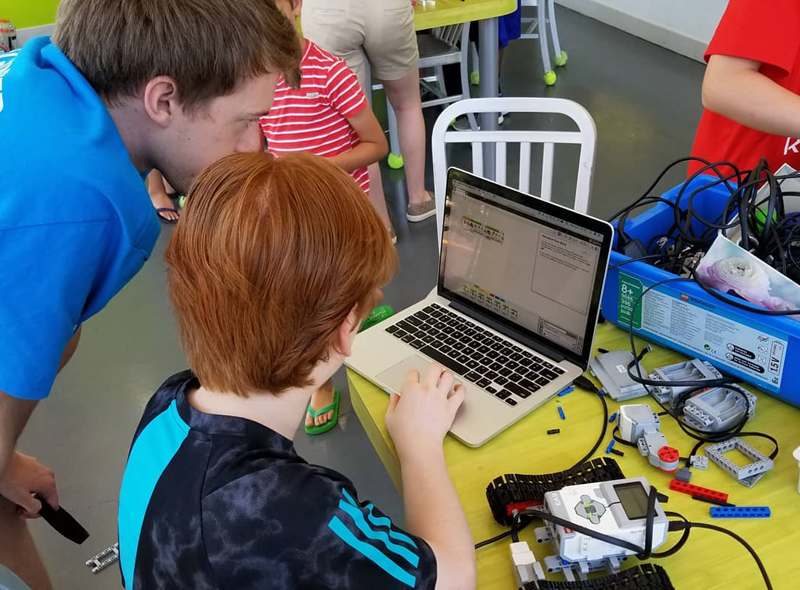 Their programs are designed from the ground up to prioritize fun, active engagement, and an integrated, multi-disciplinary approach to problem solving. Zaniac is an inclusive learning environment and welcomes children with special cognitive / physical abilities or on the spectrum. They meet with parents to discuss a learning plan and provide the best possible learning experience for every child. 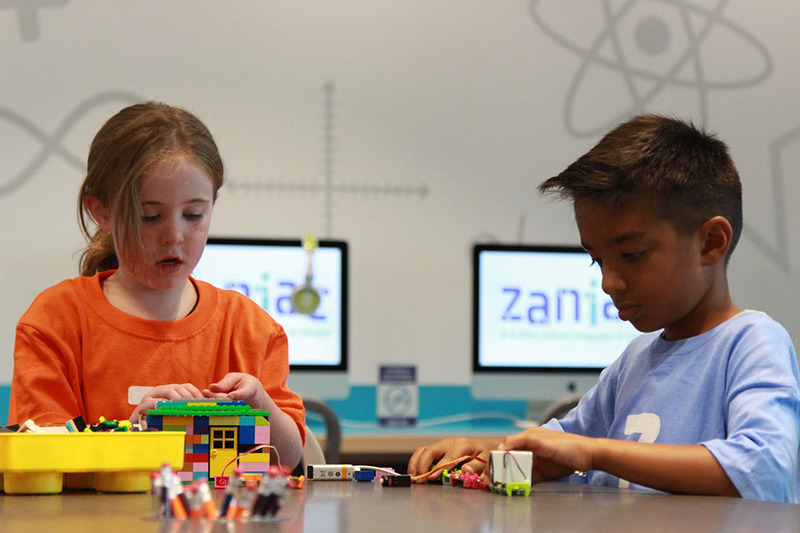 Zaniac's Engineering program provides a powerful way to inspire students' interest, engagement, and understanding in engineering through hands-on exploration and innovation. 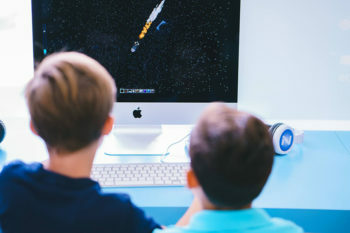 These courses focus on the design elements of high-quality, engineering-rich tinkering activities, and use a unique approach that helps students learn. At Zaniac, we believe that all children can learn and become excited about math in the right environment. We build on the great work teachers do in the classroom to support your child where she or he needs it most. With Zane Math, your student will experience a world-class curriculum coordinated with what she or he is studying in school. This makes it easy to extend the lessons learned at Zaniac to the classroom. In fact, the backbone of Zane Math is custom software that allows Zaniac to create a program to best fit your child’s needs. Forget drills and repetition. Zane Math engages your child in creative, conceptual problem solving in a fun environment. Kids who need extra attention in an area get it, and children who are not challenged enough come here for the chance to work ahead and engage at a higher level. At Zaniac we use Minecraft and Kerbal Space Program (KSP) as a tool to teach real world math, science, and technology skills. 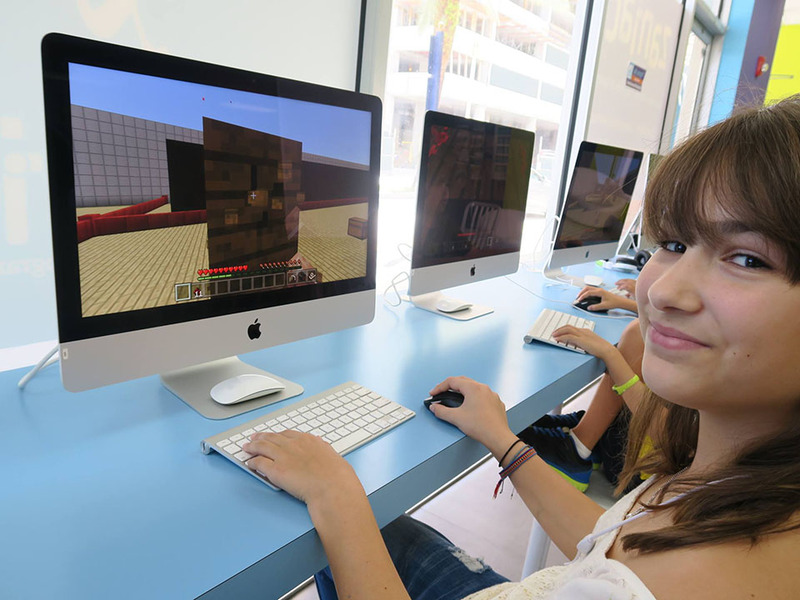 Minecraft and Kerbal Space Program reinforce math concepts and introduce students to physical and life sciences. Kids learn with their peers in a fun, team format while developing critical reasoning skills. 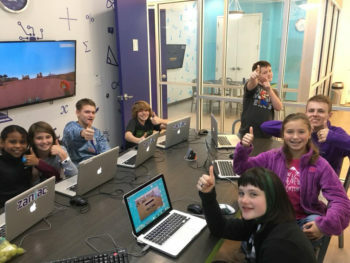 In Computer Programming, students work with Zaniac instructors to solve computing problems and learn real-world skills that software developers use every day. Go from true beginner to writing custom games in Python, all while having a blast along the way. Coding has never been more cool. 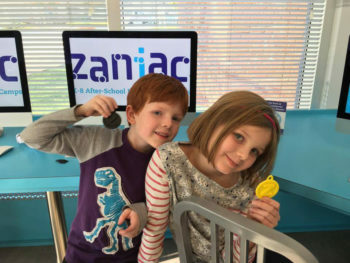 No matter what your needs are, Zaniac offers enriching and flexible options that will make a real difference in your child's performance at school and confidence level. 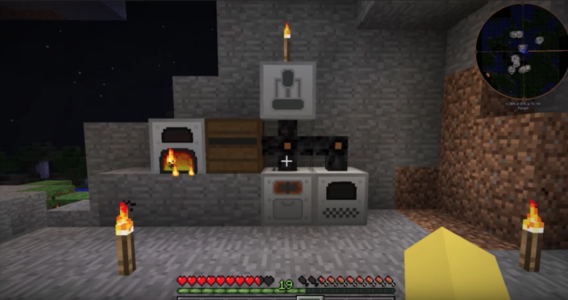 Zaniac has some innovative offerings coming up this fall - including: Advanced 3D Printing, Zaniac Science (Earth & Space), and Minecraft Industry & Production! Integrate STEAM Programs with Tutoring for a one-stop academic after-school solution. Zaniac ofers a rigorous and fun K-8 tutoring and enrichment program designed for both catching up and getting ahead. It features Zane Math, Reading & Technology curriculum coupled with enthusiastic instructors and Daily Progress Reports. Zane Math Courses Levels 1–15. Success in Math ensures success in school. Zane Reading features STEAM subjects. Move from Learning to Read to Reading to Learn. Anywhere between 6-30 hours of Homework Help per month. Choose one of Zaniac’s 30 technology programs. Vetted role model instructors. Small camp & class sizes. Personalized attention. Regular feedback and progress reports. A safe and fun community in a state-of-the-art technology environment. Call Zaniac to schedule a tour or just drop in! Address: 644 West Putnam Avenue, Suite 201, Greenwich, CT.